Advanced Imaging is locally owned and staffed. 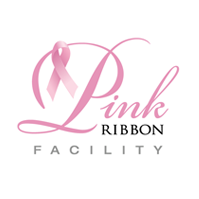 It is Gadsden's only FULL SERVICE Outpatient Diagnostic facility with a full time Board Certified Radiologist on site, (as the ACR requires for Diagnostic Mammograms). Our Staff are all trained, certified, and registered through the American Society of Radiological Technologists. "This amazing 3-D image came from our new Dimensions Hologic mammography unit at Johns Hopkins Health Care and Surgery Center at Green Spring Station. The machine has the ability to perform both traditional. 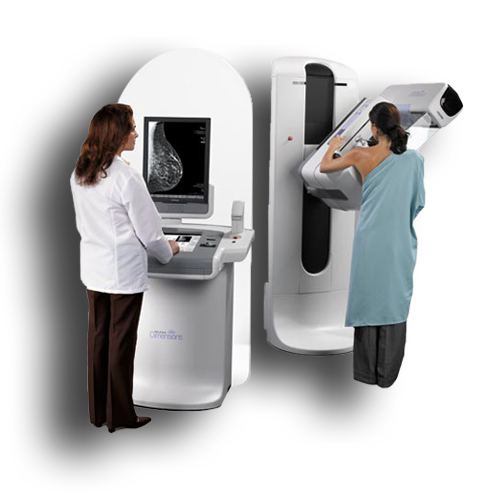 Advanced Imaging offers the first 3D DIGITAL Mammography in Alabama, as well as the highest field MRI (1.5), and a CT with the highest quality images in Northeast Alabama and with the best 3D and vascular capabilities available.